You might be wondering what is Organic Argan oil and what it does? 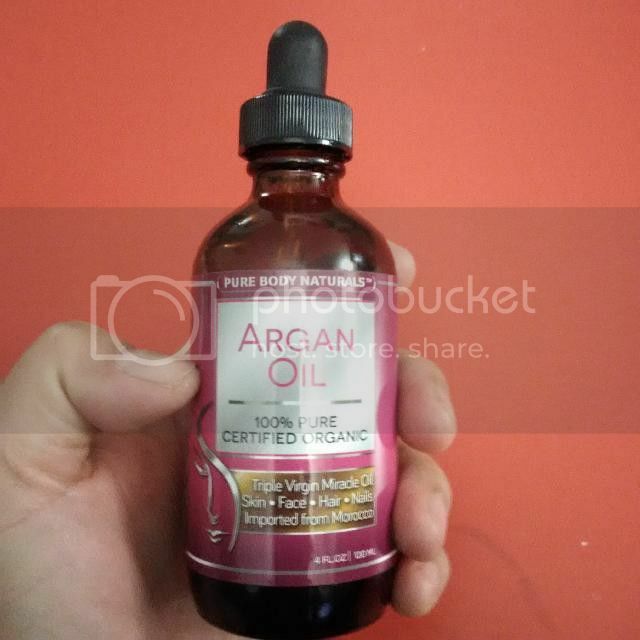 According to their Amazon link it is a triple purified Moroccan Virgin Argan oil and is a moiturizer, anti-aging and treatment for some skin problem. Sweetttt!!! Here's my confession. Aside from blogging, I also have another job which is a food court assistant. I serve food, take orders, wash dishes, clean up the whole food court at night. Everyday I am expose to cleaning supplies and extremely hot oven. I got rashes from the chemicals we use for cleaning and burns from taking the food tray out from the oven. I even get new ones whenever I am at work. It was itchy and a bit stingy. What I think of Organic Argan Oil?? I tried Organic Argan oil on my arms. The pictures at the bottom will show you how this product works. This is my left arm, on day one I only got rashes but after a week I burn my skin, see the circle red spot? Organic Argan oil seems to hydrate my skin. It eliminated my rashes and heals my burn. As you can see my skin looks better. The only problem is that I am expose to the same chemicals that caused the rashes on a daily basis. The argan oil somehow prevented my rashes to get worse, I am pretty sure it will go away if I no longer use those chemicals. My burn healed pretty good. I am very amazed. I don't feel itchy and stingy anymore. This oil does not feel greasy and it came with a dropper for easy use. Here's another photo but this is my right arm. I got some rashes and a burn. The rashes are almost gone in spite of being expose to the cleaning supplies everyday. I like this product and I would buy it again when I am out. I also tried it on my hair and it makes my hair soft, shiny and easy to comb. But I am saving this bottle mostly for my arms. I want to get better and feel great about my skin. Let me know if you have questions or if you tried this product don't hesitate to share your experience with me. I use this in my hair and it smells awesome. I flat iron my hair every day, so I need to keep it from drying out. I love argan oil. It's one of those few products that actually work as well as people claim. I have not heard of this oil until now. It looks like you got great results. Thanks for the review. OH wow! What an amazing product. Thanks for sharing-will look it up to learn more. Argan oil is definitely hair's best friend. It did wonders for mine after using it for only a month. This looks like a fun product to try out. Your arm looks much better now! 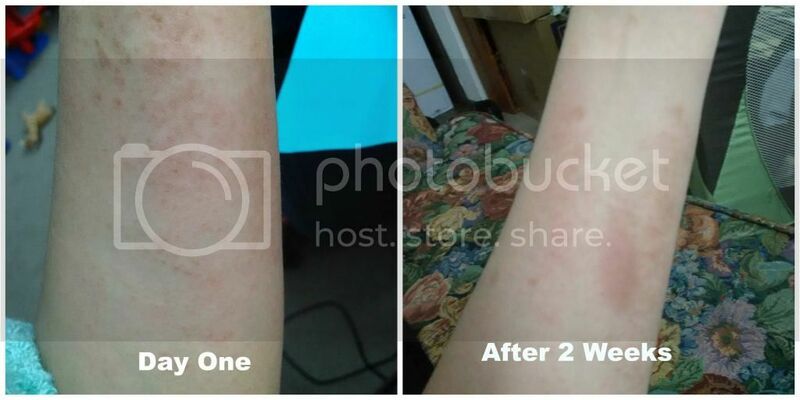 Wow, the difference in the rash is amazing! I'm sorry that the cleaning chemicals are so harsh, maybe really long gloves? I'll have to see if I can use this on some of my acne blemishes (pregnant). I've heard such great things about Argan oil. I have it in my hair products. I use organic Argan oil for my hair. It is absolutely divine and works wonders! I am going to have to try this product for my rashes I get on my shins. It may just help. This sounds like a great product indeed. Thanks for sharing. I hadn't heard anything like this Argan Oil before!! Looks like it did an amazing job with your skin! Those results are amazing! I've heard so many awesome things about argan oil but I've yet to try it. I need to grab a bottle because the winter plays such a toll on my skin! I've been searching for organic argan oil. Thank you so much for sharing! Now that looks like an amazing product. I've been wanting to try this on my hair and face but I didn't know it had other uses as well. Thanks for sharing. You can definitely notice a big difference in that last picture. who knew? Argan oil's getting a lot of positive press lately. I have always heard that Argan Oil is wonderful for skin and hair. I have never tried it. I love argan oil but have only ever used it for my hair. Who knew you could use it for other things. Thanks so much for letting me know. Wow, looks like a really effective product! Sounds great. Argan oil is most commonly used as a skin moisturizer to hydrate and soften skin. It is extremely beneficial for hair and scalp, and commonly used as a conditioner as well. Thanks a lot for sharing. I've been using argan oil for a while now and I love it. I use it for my hair; one drop usually does the trick for me. I haven't gone to the salon for a hair treatment in a long time now. 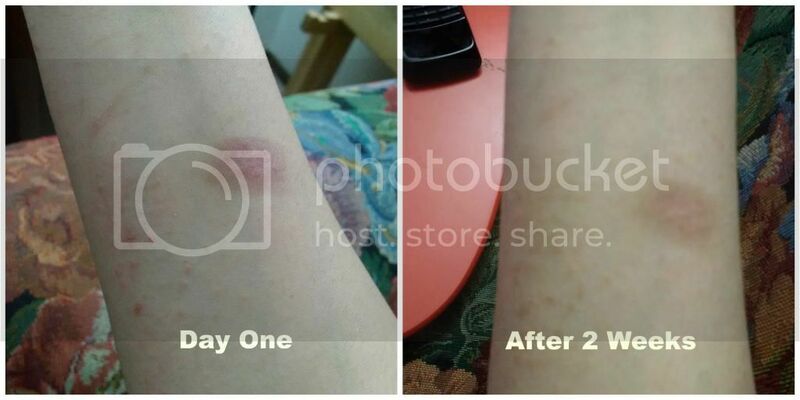 I'm glad to know that it's worked for you and is helping you with your burns & rashes. Wow that's amazing!! All in one Argan oil?? I haven heard that product and they're saying that is a awesome products and now I saw this I can't believe that it's all in one!! I love argan oil! I use it on my hair didnt know you can use it on skin! I have heard so much about argan oil and it all seems to be good things. I guess its about time I give it a try and see how it goes. What an amazing product Argan Oil is. Thank you for sharing-will look it up to learn more and where to get it locally. 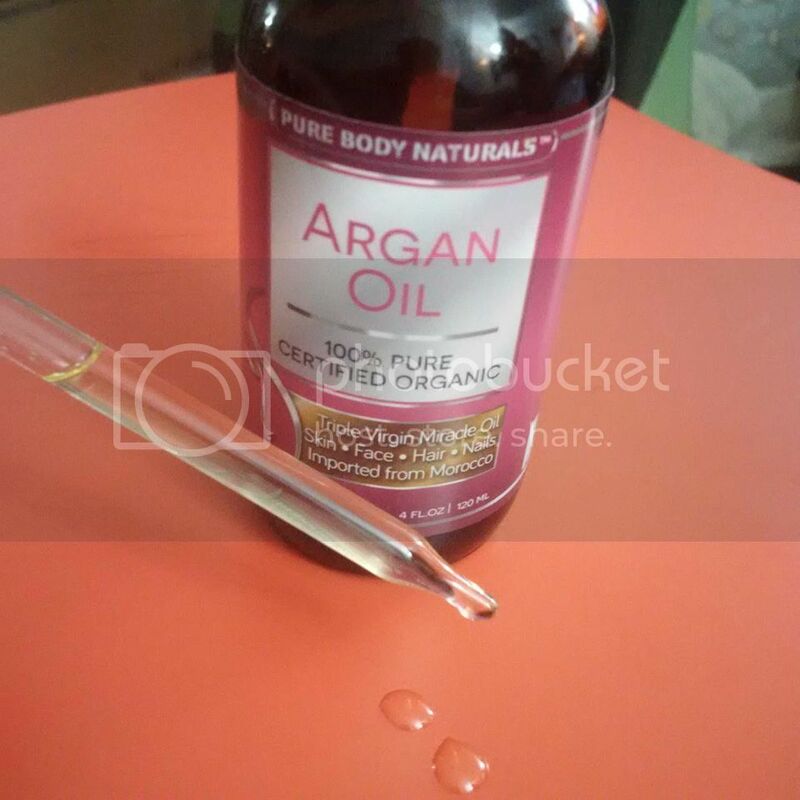 Great post and it looks amazing how argan oil worked out for you! I will definitely give it a try mostly for my hair.